Where did coffee get its name from? Coffee does not grow all over the world. Special climatic requirements only allow the sensitive coffee plants to flourish in tropical-equatorial countries. These countries are situated in the so-called “coffee belt”, which extends around the equator between 23 degree northern latitude and 28 degree southern latitude. 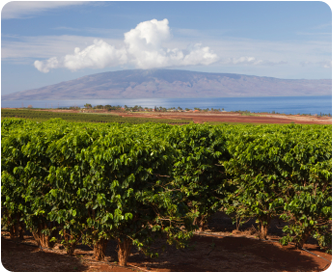 Here, the coffee benefits from, moist-dry changing climate and trade winds. 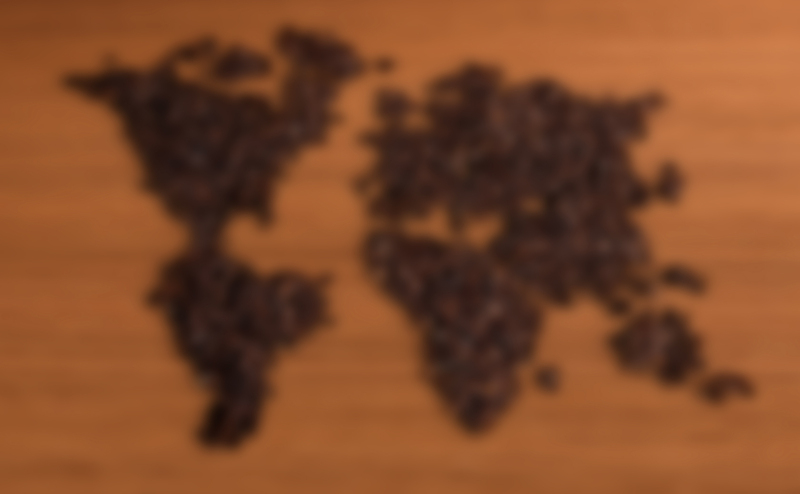 Around 90 countries in Central and South America, Africa and Asiagrow coffee. Are you expecting guests and want to prepare a tasty coffee speciality? Recipes for coffee specialities A to Z Look® de Luxe - Perfect operating convenience and a contemporary design meet smart technology Melitta® Coffee Filters. Available in three different versions, the way you like it: mild, classic or strong.